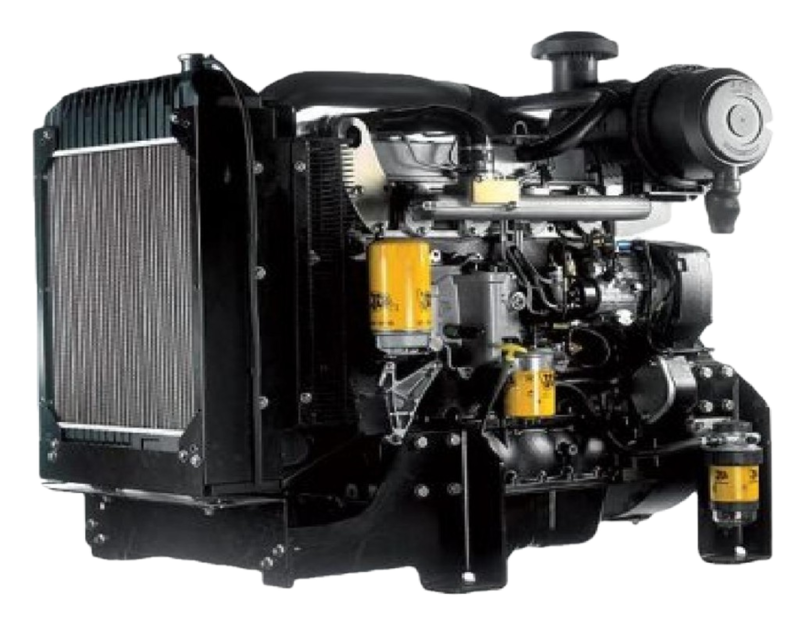 THE JCB DIESELMAX ENGINE HAS BEEN DESIGNED TO GIVE YOU BUSINESS PERFORMANCE YOU CAN DEPEND ON. Because we started with a clean sheet of paper we looked forward to 2011 and beyond, designing the engine to comply with Tier 2/Stage 2, Tier 3/Stage 3a and then Tier 4/Stage 4 emissions legislation. So your investment today is well protected into the future. Tier 3 Power ratings from 63kW to 120kW (84hp to 161hp). Available with mechanical injection system (63kW, 68kW, 74kW and 85kW), and electronic (97kW, 108kW and 120kW). Up to maximum 60kW (80hp) power take off lets you drive hydraulic pumps and other devices from the side of the engine. But it doesn’t stop here. Never content with building the best, we’ll carry on testing and developing new techniques and technologies to ensure the JCB engine continues to lead the field, bringing you tomorrow’s technology, today.